People who have been in a relationship for an extended period of time often get used to having that person in their life. Sometimes, the comfort and familiarity of your partner might be masking the fact that your passion has fizzled out. Here are a few signs to be aware of if you think it may be time to move on from your current relationship. Naturally, there may be some things you don't like about your partner. However, usually these things can be overlooked because you truly care about them. If you find yourself becoming more and more annoyed with certain personality traits, opinions, or actions, then this could be a warning sign. No relationship is easy sailing. However, if there is a certain point where the effort you are putting into the relationship isn't feeling returned, then it may be time to reevaluate the relationship. At some point, you should be able to sit back and enjoy time with your partner, instead of constantly trying to fix your problems. Trust is one of the most important aspects of a healthy relationship. If you find yourself hacking into your partner's messages and emails when they're not around, this is also a red flag that there are some trust issues at play. Of course, no one knows what the future holds. 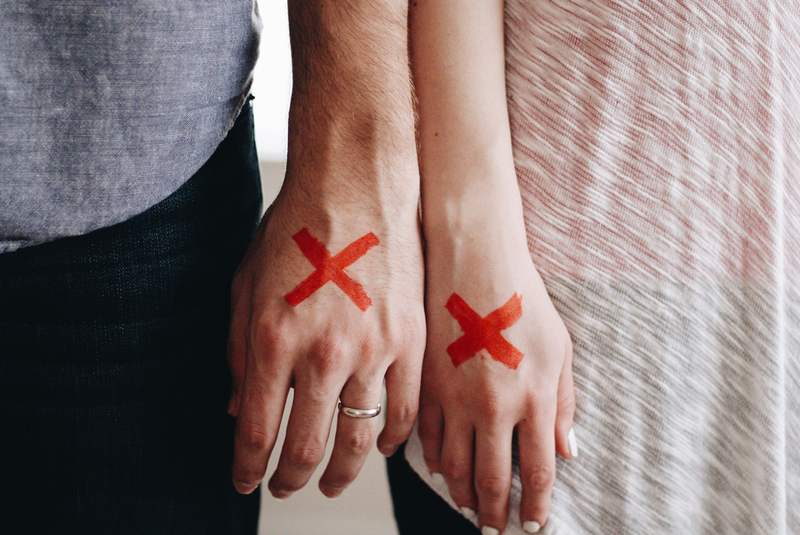 However, if you think about where you'd like to be in five years and can't picture yourself happy with your current partner, that's definitely a red flag which needs to be addressed. Most couples have a lot of happy memories they've shared together. However, if you keep replaying these memories in your head, this might be a sign that the present isn't satisfying your needs. Just because your partner once filled you with happiness, doesn't mean that they necessarily still are today. Being in a relationship with someone that loves you should make you feel special and cared for. If you partner doesn't make you feel valued and loved, they might not be the right person for you. Having a partner by your side should help relieve stress and ease your tension. They should be there to help you when times are rough and always be able to put a smile on your face. There may be times when you partner disappoints or saddens you, but these times should not outweigh the happy times. It's always hard to let go of a relationship, especially if you used to love the person. However, if your relationship is toxic, it could be hindering your overall well being. By letting go, your heart will be freed, making it easier to find the right person for you. Some people don't realize they are in a bad relationship even though it's obvious to others around them. Help spread the word about what warning signs to look for by sharing below.